“Human beings are neither disembodied spirits nor ghosts in biological machines. We are, as many philosophers, notably Merleau-Ponty, have argued ‘embodied subjects’: the subject and the body are like the recto and verso of a sheet of paper. 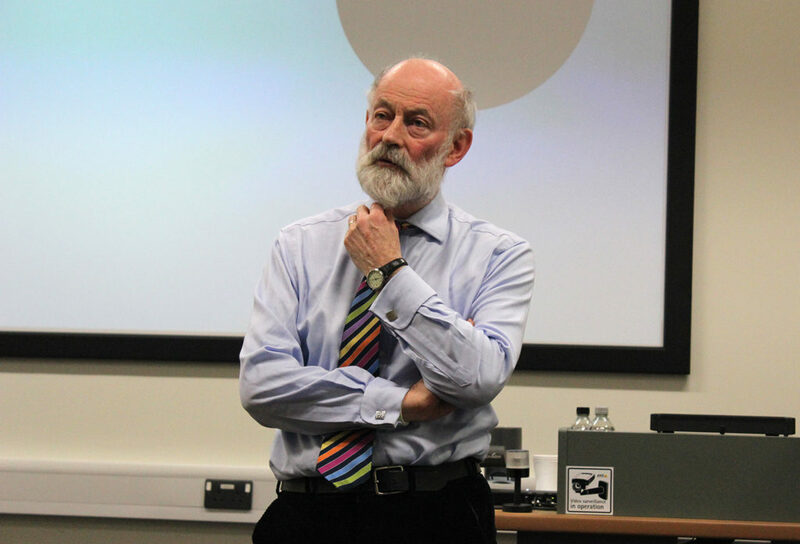 Raymond Tallis was professor of geriatric medicine at the University of Manchester and a consultant physician in the healthcare of the elderly in Salford. His national roles have included: consultant advisor in the healthcare of the elderly to the Chief Medical Officer; a key part in developing the National Service Framework for Older People; membership of the NICE appraisal committee; chairman of the Royal College of Physicians committee on ethics in medicine; chairman of the review committee for ethics support for front-line clinicians.